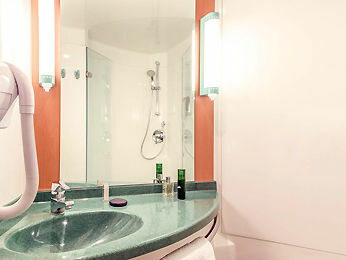 The Ibis South Stadium Hotel is located in the business district of the Stade de France near Paris and Roissy Charles de Gaulle airport. 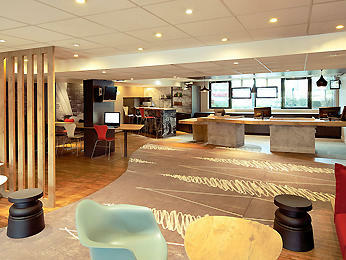 There is no review about Ibis Saint-Denis Stade Sud, be the first to leave one ! - RER D Station, "STADE DE FRANCE"